When crop tops first reappeared on the fashion scene, I never thought I’d partake in the trend. 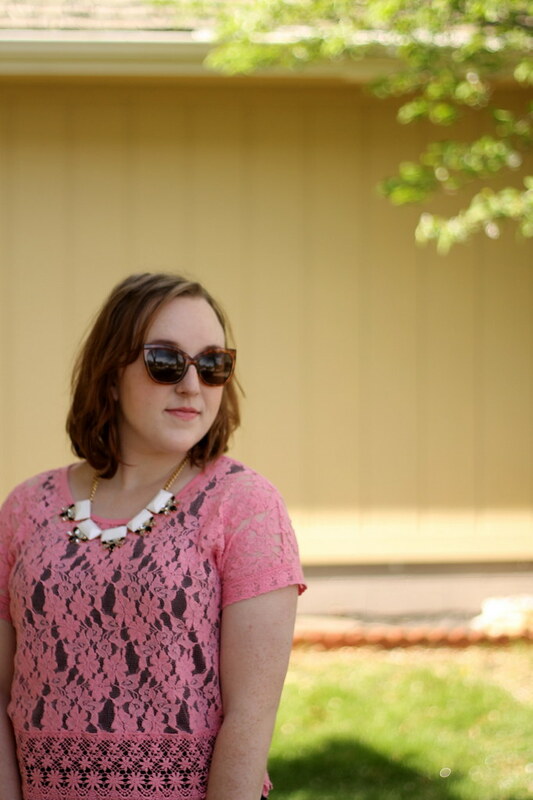 I am by no means a size two and have no desire to show off my midriff … but when I saw this lacy top at Forever 21 a few months ago, it called to me. I didn’t know how I’d end up styling it, but I bought it with faith that I’d figure out a way eventually. This weekend ended up being the perfect opportunity to take it out of my closet for the first time. I wanted something easy and breezy for a barbecue I attended (and later that afternoon another grill session), so I paired it with the most comfortable pair of high-waisted flowy shorts ever from Old Navy. Next up for my crop top? 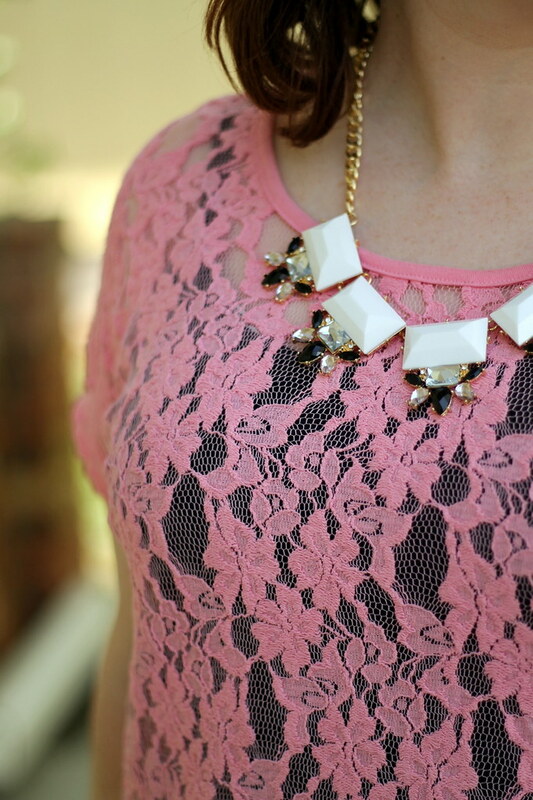 I think it’ll look fab over a sleeveless dress or layered on top of a pencil skirt. Have you tried out the crop-top trend yet?